Composed by Harvey S. Whistler. String Method. Instruction. 72 pages. Rubank Publications #RUBL133. Published by Rubank Publications (HL.4472590). Suitable for any student who has finished a first-year violin method book. August 11, 2010 Very Effective!! , then there are some solos or etudes to practice what you just learned. I strongly recommend this book!!! 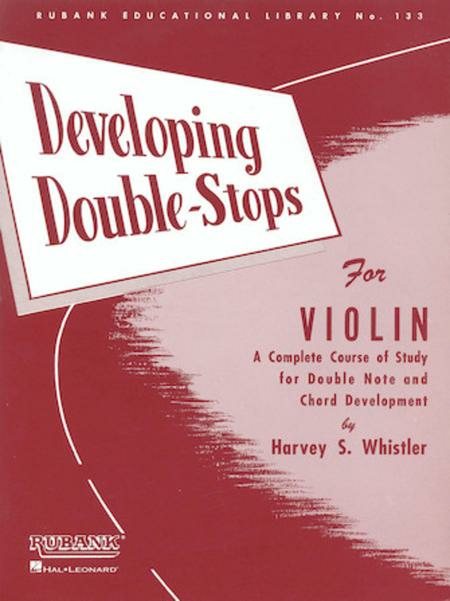 This is a great exercise book to develop your double stops more fully, and to gain more confidence when you confront double stops in other works of music. There is no other book in publication quite like this one. 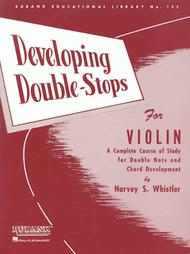 This is an excellent guide for anyone trying to develop dexterity & strength in playing double stops for any style of music.